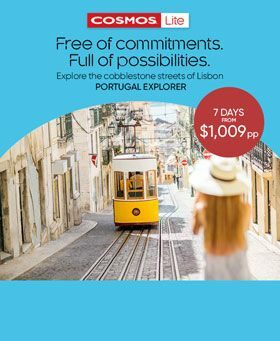 Avalon Waterways have all launched their 2018 voyages and travel programs and we have leveraged our buying power of our other brands Cosmos, Globus and Monograms to ensure you get the best rates to the best attractions on earth. This is all about your holiday your way! 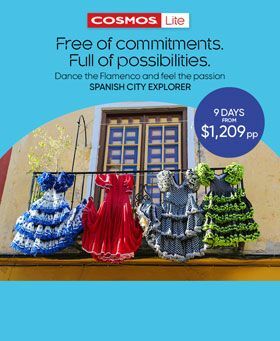 Whether your trotting the globe in search of new cultures and experiences, romancing your partner or starting a new relationship, or simply making the most of some well earned holiday moments. It doesn't matter if you want to river cruise in Europe, Southeast Asia, China, the Galapagos Islands, India and Bengal or hit the Peruvian Amazon, at Avalon Waterways choices are many and are as individual as you. So Inflight Travel together with Avalon, Cosmos, Globus and Monograms packaged, we offer you the world. Witness extreme beauty and natural wonders on an immersive tour of Iceland in 2019. Save $350 per person when you book and deposit by 28 February 2019! 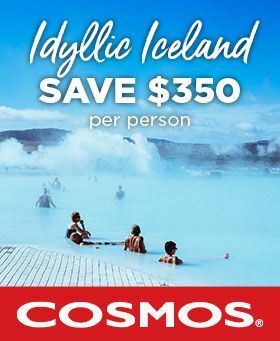 Glaciers, active volcanoes, black-sand beaches, geothermal lagoons and majestic waterfalls; these are just some of the natural wonders that await you in Iceland. Thank you for contacting Inflight Travel. One of our consultants will be in contact soon. In the mean time have a great day. Avalon Waterways are the river cruise specialist of the world and work with our family companies to create travel packages to suit everyone. So if you want more than just the river cruise, our sisters are here to help package exactly what you need form us all the while allowing you the freedom to handle any parts of your travel independently if required. Think about your dream vacation. Now picture it all going perfectly without all the headaches and legwork that typically come with planning a vacation. 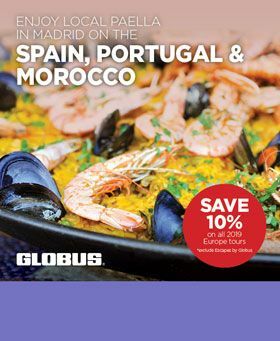 That’s what it feel like on a Globus tour, where just the right hotels are combined with top-rate sightseeing and VIP access to major attractions, plus our own Local Favoritessm, designed to give to the true flavor of your destination. And of course, transportation around your destination is always included. Cosmos combines the freedom of independent travel with the benefits of group travel, all at an unbelievable value. Cosmos puts your European and North American travel dreams within reach. Monograms is ideal for independent travelers who prefer just the right amount of support. 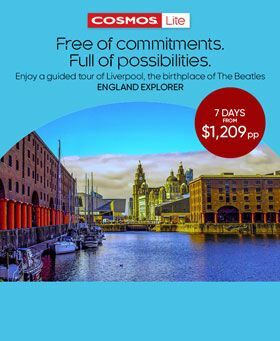 It offers 143 all-in-one independent packages that cover all the details, including hotels, transportation, sightseeing, and services with a professional local host. So find your dream vacation and let Inflight Travel experts walk you through our family tree... your story awaits.